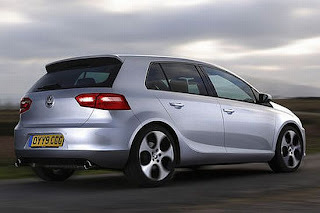 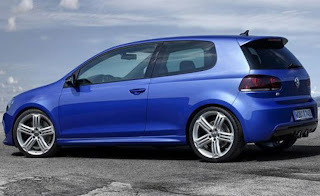 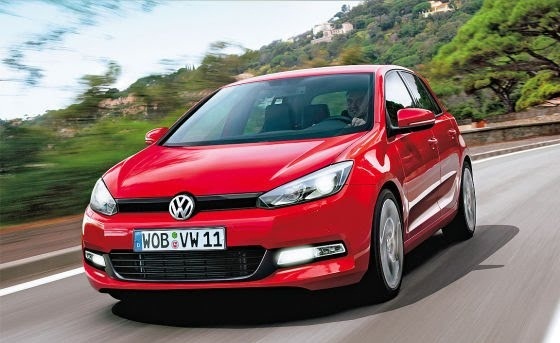 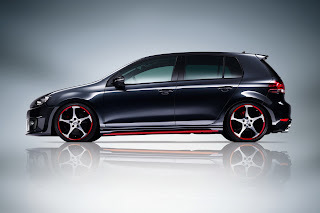 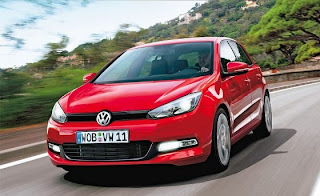 Volkswagen car manufacturer was preparing a seventh-generation VW Golf will be launched in late 2012. VW Golf VII is currently in the process of developing in design and composition engine. 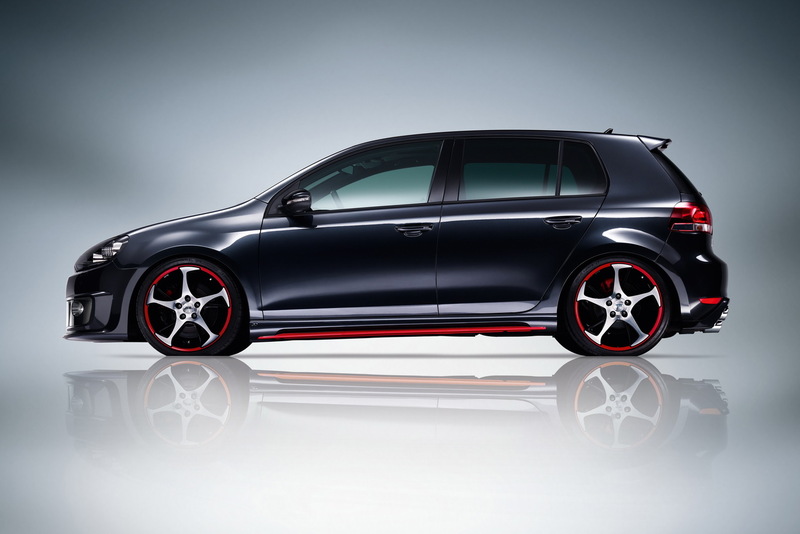 This VW Golf VII is prepared much different from the previous generation Golf. 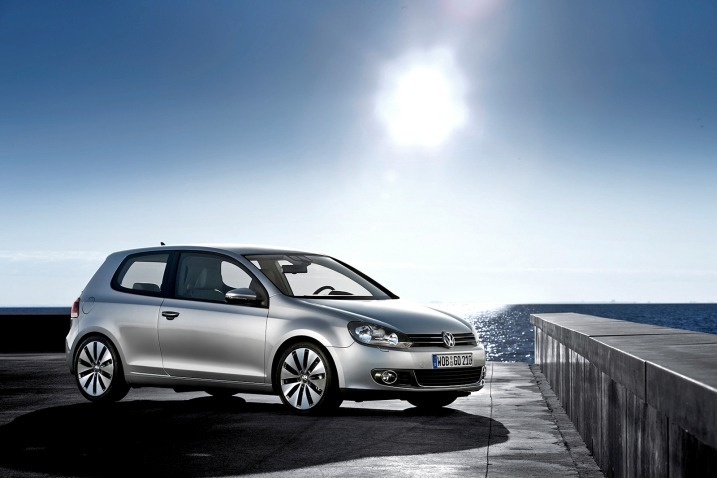 This new car is claimed Volkswagen has an elegant design, fuel efficient and environmentally friendly. 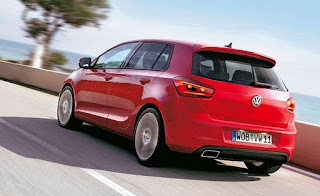 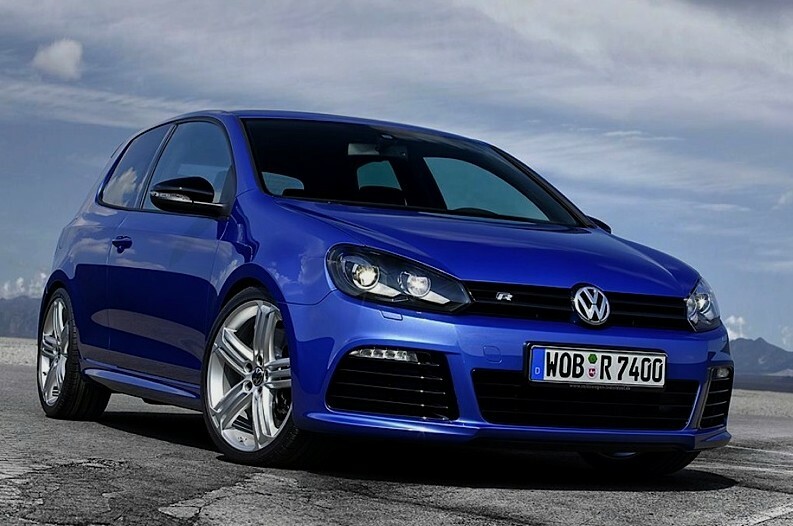 VW Golf VII also says that it uses a turbocharged four-cylinder engine that can improve strength and performance of this car accelerates when prompted. Furthermore, although the power generated is almost similar to the previous generation Golf, but the latest Golf is claimed to have high levels of fuel consumption low. 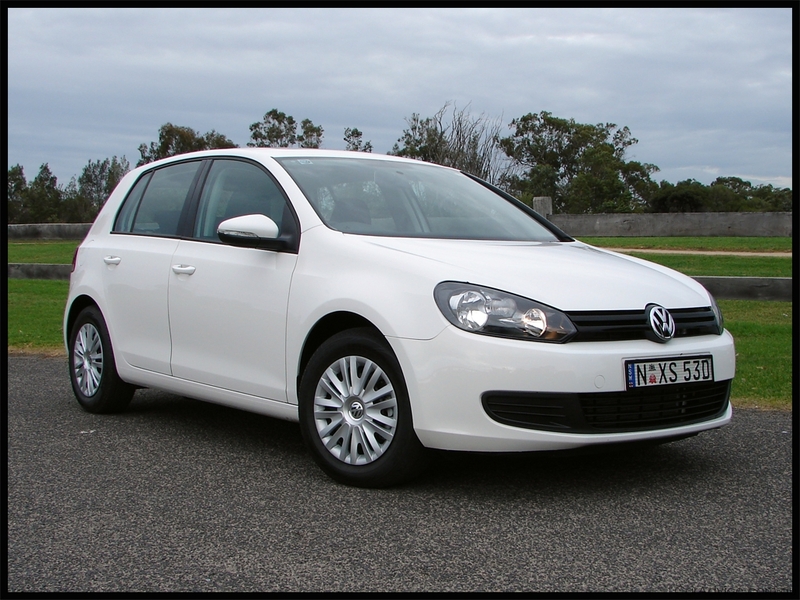 From tests conducted by the Volkswagen, VW Golf VII requires only 1 liter of fuel to travel the distance of 16.6 km. 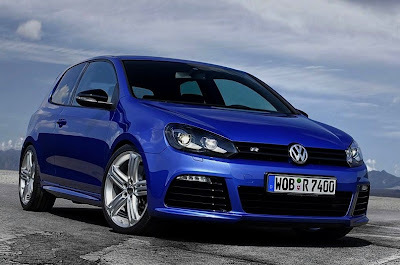 In addition, dual-clutch gearbox technology 7-speed transmission in VW Golf VII also accounts for the displacement transmission faster, smoother, and better able to reduce fuel consumption.